UT Idea Lab | Students' 10 best business ideas go to Finals at sTARTUp Day! 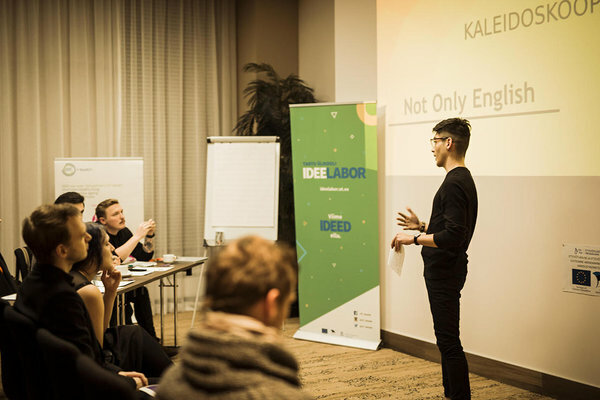 Business ideas competition Kaleidoskoop took place for the 11th time and brought together 36 teams to presented their business ideas. This year the competition was organized together with sTARTUp Talks – Artificial Intelligence Conference. Each student team had 3 minutes to pitch their idea to judges who had 5 min for questions and comments. The judges were Aivar Pere (UT business advisor), Martin Vares (Fractory CEO), Sven Parkel (Tartu Biotechnology Park general manager), Giga Sesitashvili (Go Motors business analyst), Iuliia Trabskaia (UT research fellow of entrepreneurship ), Laura Tomson (UT foreign funds coordinator and EIT Health contact person) and Marelle Ellen (sTARTUp Day marketing manager). “It is always good to see a lot of young people who want to change the world or help to develop fields they are passionate about,” said judge Martin Vares. “There were teams who knew what they need to do next and there were teams who need to figure that out, but each idea had a value. I encourage all teams to keep on working to bring their idea to life. Collect feedback and rejections and at the end, you will be successful,”. 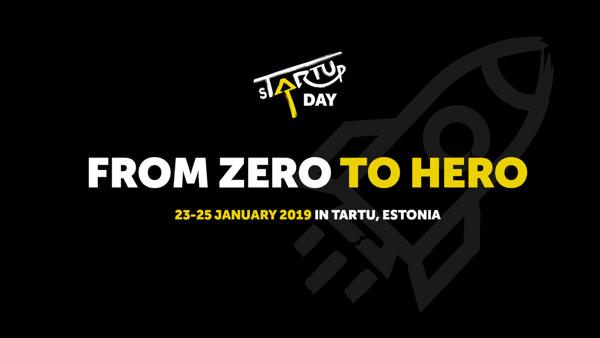 In Finals top 10 teams will compete to win awards like participation in the European Innovation Academy in Portugal, tickets to startup and technology conference Latitude59, financial awards from Tartu City Government or 2-month access to co-working space Startup Hub. 6 teams out of 10 were STARTER programme teams! The Starter programme business ideas competition is funded by the European Social Fund. The event is funded by EIT Health.